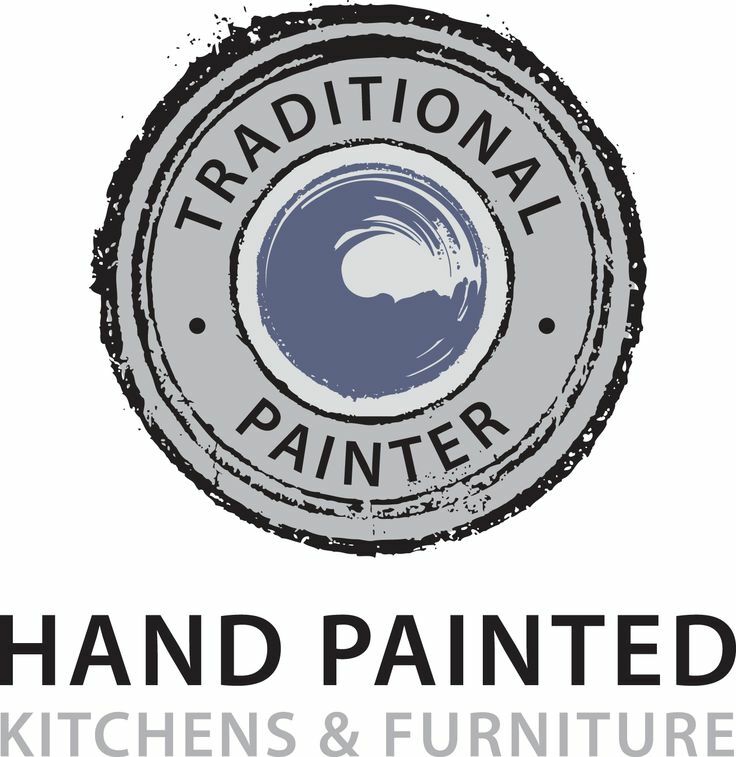 This Traditional Painter, Hand Painted Kitchen, project was a complete joy to work upon – my clients live in a beautiful listed farmhouse cottage in a village, in the Upton area of Worcestershire. 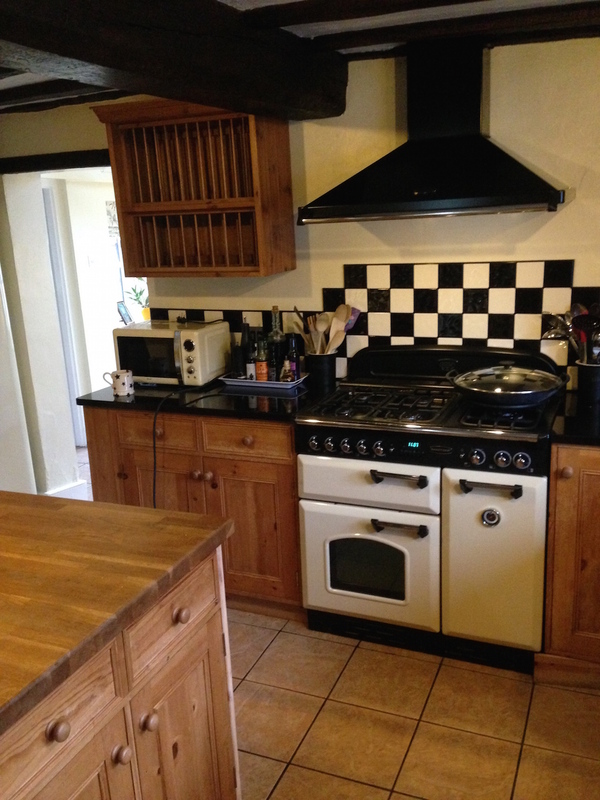 Initially, an enquiry was emailed through to me, complete with photographs… as I was working on a sizeable Hand Painted Kitchen project in Eastnor, Herefordshire at the time of quoting, I dropped in to view the project first hand. 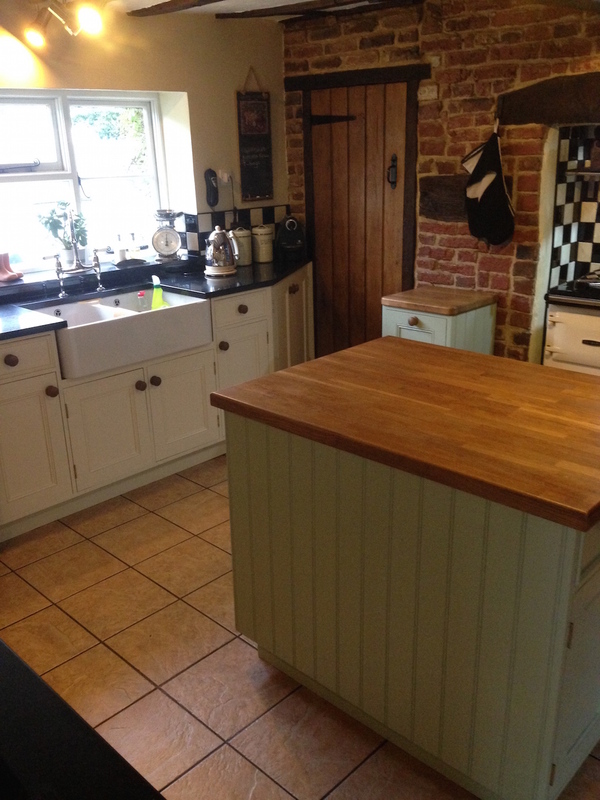 The kitchen was a well made example – solid pine construction through with a wax finish. 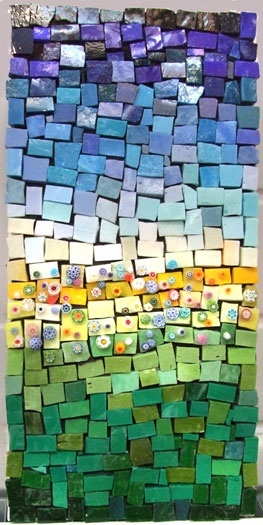 My clients liked the layout and how it worked for them… it just needed a little TLC to breathe fresh life back into it. 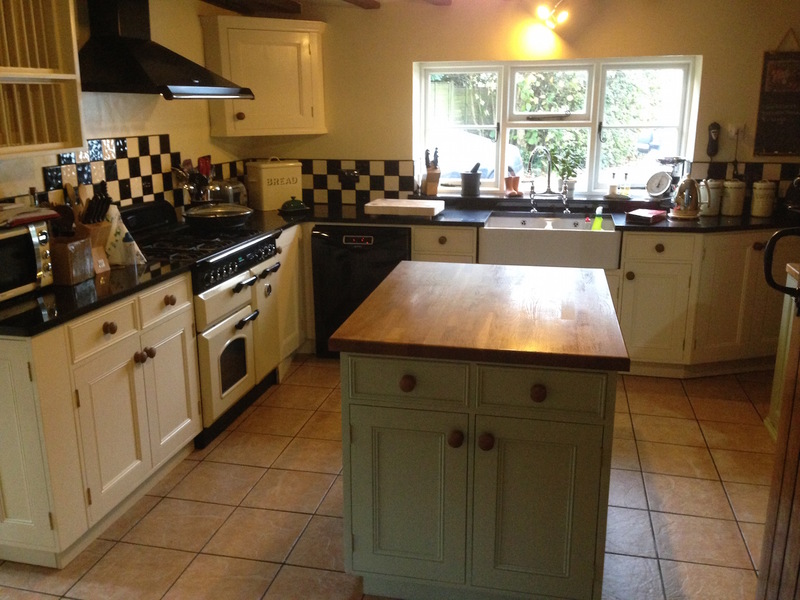 The layout consists of the main body of the kitchen itself, an island unit and two freestanding bin units – my clients decided to have to the main units Hand Painted in the equivalent colour to “Buttermilk” and all other areas in the equivalent to “Wentworth Green” – both colours mixed into my preferred Tikkurila bases. As you can see above, the result was quite the transformation. I followed my tried and tested method with this project; using the very finest materials, tools (*Erecta-Rack) and dust-free preparation. All surfaces were covered and protected and at the end of each day, my clients were left with a working/useable kitchen – this, I find, is of key importance to the way that I work… any project that takes away the heart of the home for a matter of weeks at a time, would be tremendously disruptive, to any household – It is my aim to keep my disruption to a bare minimum! 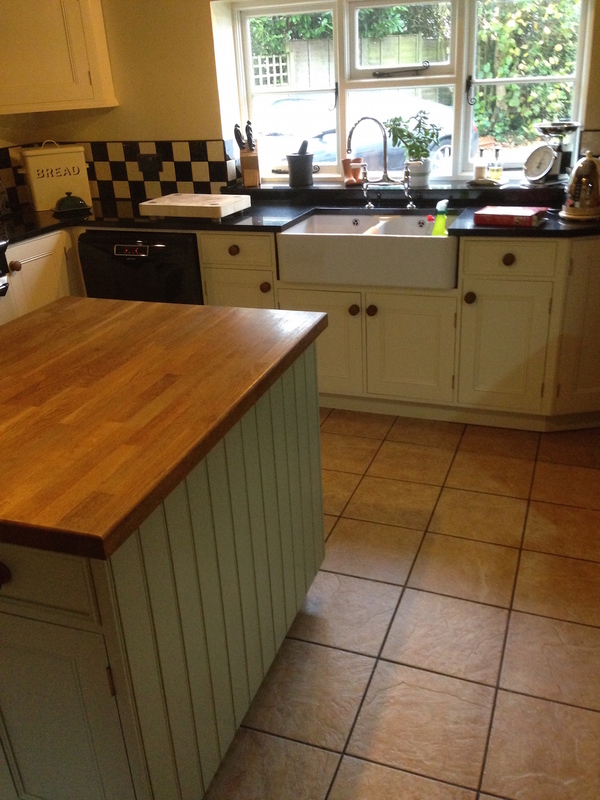 “We were delighted with the work that Martin carried out for us in refurbishing and painting our wooden kitchen. Martin is a pleasure to have in your home and is a consummate professional. We didn’t really believe him when he said there would be no mess or dust and the kitchen would be available for use at the end of each day. It was absolutely true! This entry was posted in Uncategorized and tagged Erecta-Rack, Festool, Fox, Fox paintbrushes, Hand Painted Kitchen, Hand Painted Kitchen project, handpainted.kitchen, Tikkurila, Traditional Painter, Upton, West Midlands, Worcestershire on November 26, 2014 by mjguestltdblog.